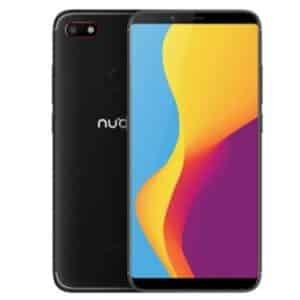 ZTE Nubia V18 is the latest smartphone in the V series that offer a nice body design with a large screen display and impressive features at the same time budget friendly. This phone is perfect for any individuals. The ZTE Nubia V18 is a very nice looking smartphone that features a premium design with 18:9 aspect ratio with an almost bezel-less display built with a sleek metallic material that is very smooth and clean on the appearance. 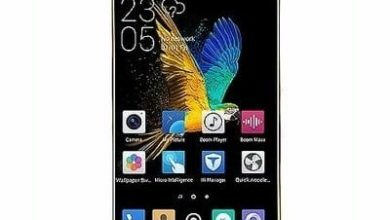 This device has a big screen size of 6.01-inch with a resolution of 2160 X 1080 pixels plus a high LCD display panel and it’s available in beautiful colors too that includes Black, Gold, and Red. The ZTE Nubia V18 has a sharp camera set up. Though they are only two in numbers, this sensor will surely delivery when it comes to taken shots. 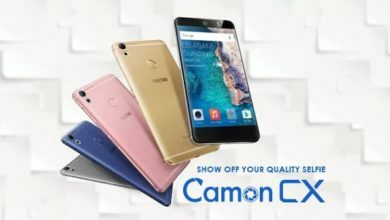 On the back it has a camera of 13-Megapixels that feature an LED flash, autofocus, and HDR while the front camera has an 8-Megapixels that promise to snap breathtaking selfie anywhere. 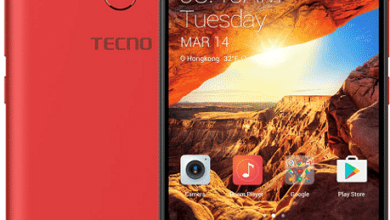 You will be getting a large inbuilt storage of 64GB which is also expandable up to 128GB using a micro SD card. On the Hardware, the ZTE Nubia V18 has a Qualcomm MSM8953 Snapdragon 625 CPU with eight cores clocking at 2.0GHz with 4GB RAM. 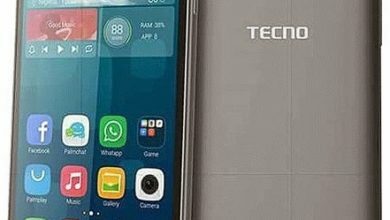 It has an operating system of Android 7.1 with Nubia UI 5.1 on top and a battery capacity of 4000mAh with quick charge support. The ZTE Nubia V18 also parade a rear-mounted fingerprint scanner and it supports 4G data with a micro USB cable in the package. The ZTE Nubia V18 will sell at a price of $211. Capacity: 4,000mAh non removable Li-Po battery.